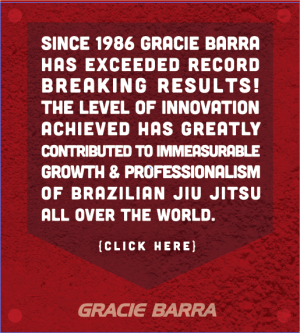 GB Library | Gracie Barra - Brazilian Jiu-Jitsu - Martial Arts - Jiu-Jitsu for everyone - Master Carlos Gracie Jr. Although the lineage of GB Instructors responsible for the Jiu-Jitsu programs are directly or indirectly linked to Master Carlos Gracie Jr. it is important for the team to be constantly revisiting the material. This study and attention to detail are necessary so the Gracie Barra Schools in the five continents share the Gracie Barra vision and adopt Master Carlos Gracie Jr’s teaching philosophy and methods, complying with the Gracie Barra Association guidelines. 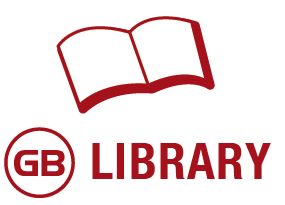 The GB Library 2.0 was designed as a source of info for all of our network of schools. The idea is to have it be the “go to” location for GB Instructors offering access to the highest level of information and feedback to their work. 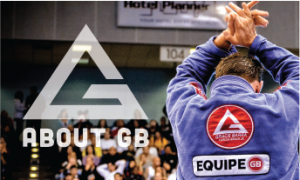 The goal is that GB Instructors enjoy great support on their quest to mastering Gracie Barra and Brazilian Jiu-Jitsu.